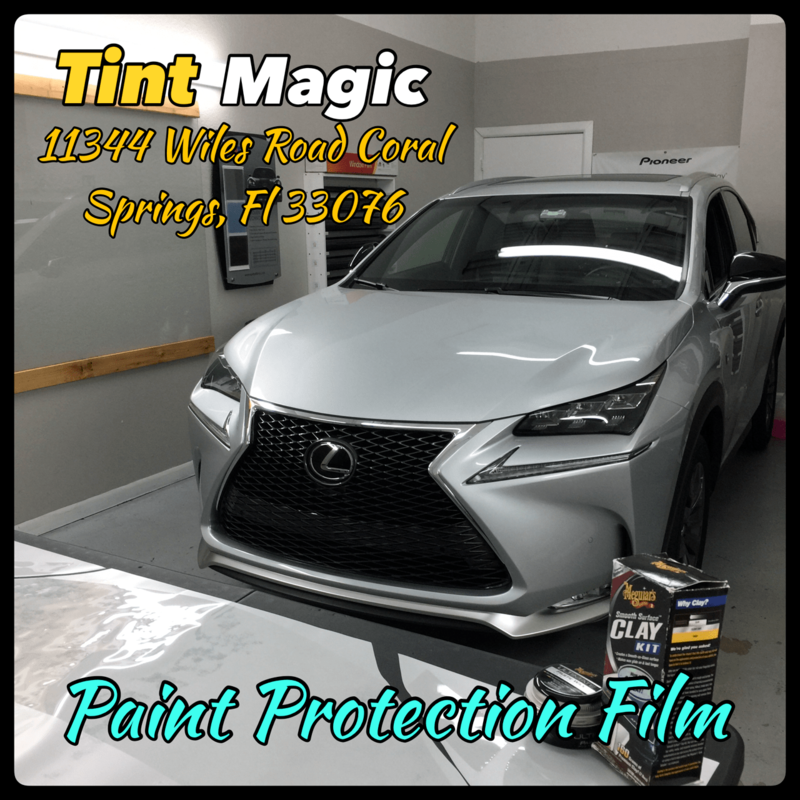 PAINT PROTECTION FILM is a clear barrier against road debris, insects and rocks. Call us for a free estimate! (954)840-7883. Lexus offers two versions of its littlest ute. The NX200t is powered by a turbocharged 2.0-liter inline-four making 235 horsepower. Its 258 lb-ft of torque routes through a six-speed automatic to either the front wheels or, as in the car we drove for this review, all four. For buyers seeking a bit more attitude, an F sport model adds a sport-tuned suspension, a more aggressive grille, sport seats, and a g-force meter in the driver’s information display. The NX300h model is the sole hybrid offering among luxury-subcompact crossovers and uses a 2.5-liter four-cylinder, two electric motors, and a continuously variable automatic transmission (CVT) to deliver a combined 194 horsepower.